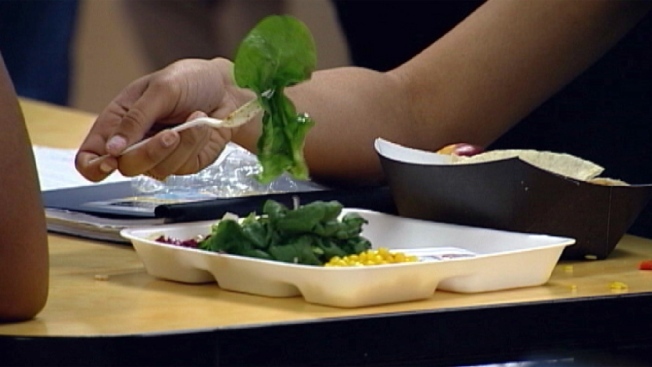 Rhode Island is kicking off its summer meals program as the school year ends. First Gentleman Andy Moffit, Democratic U.S. Sen. Sheldon Whitehouse, Democratic U.S. Rep. Jim Langevin and other officials are scheduled to launch this year's program on Monday in East Providence. They're holding the event to let families know that free meals will be offered at about 200 sites across Rhode Island. Moffit says the program can make the difference between good nutrition and hunger for many children. The program is supported by the U.S. Department of Agriculture to provide healthy breakfast and lunch options for children from low-income families during the summer. USDA Food and Nutrition Service Administrator Audrey Rowe is expected to visit Pierce Field in East Providence for the launch.